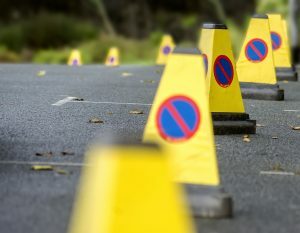 Auckland Manufacturing is also experienced in terms of supplying and setting out traffic cones for small and large events such as the Notting Hill Carnival. 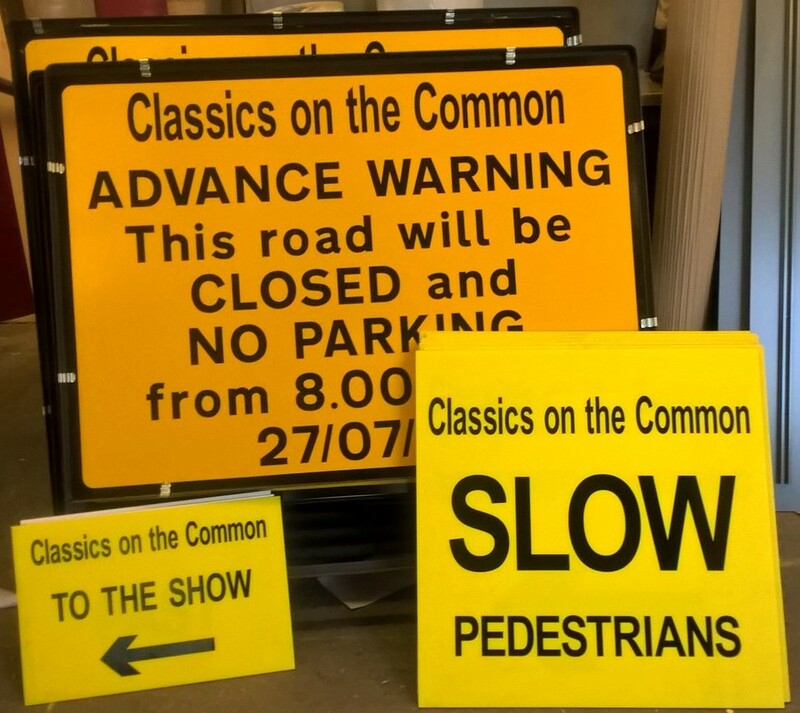 Once an event ends, we then collect all coning to return the area back to its original state. 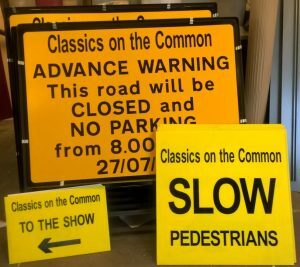 The service also includes the option of supply and installation’ of temporary signage (either bespoke or regulatory).